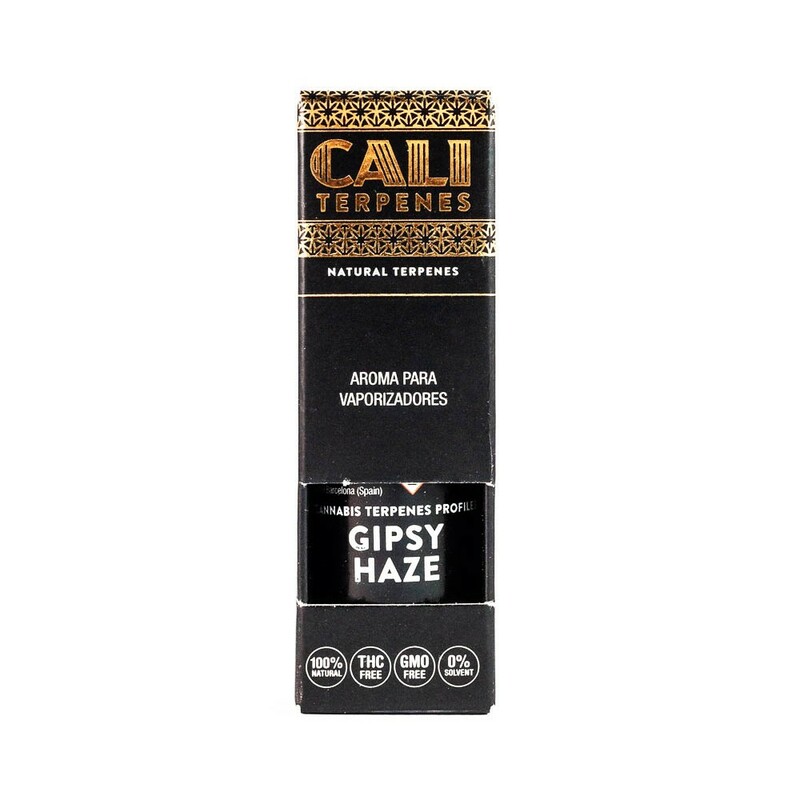 The Gipsy Haze terpenes by Eva Seeds made by Cali Terpenes are 100% naturals and are ideal to add aroma and flavour toextracts, resins and oils, as well as to mix with glycerines, e-liquids and other vaporising liquid bases for electronic cigarettes and other uses such as aromatherapy. 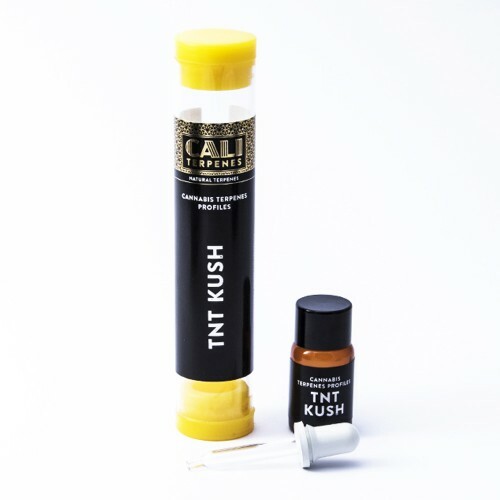 Terpenes free of cannabinoids (THC, CBD,…), solvents or heavy metals. 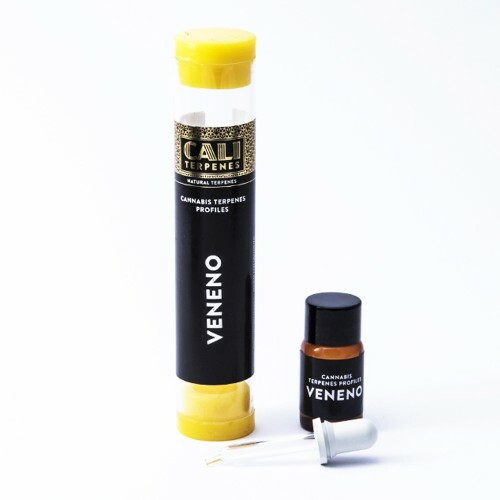 The Gipsy Haze (Jack Herer x Black Domina x Space Bomb) cannabis terpenes profile of Eva Seeds was made by Cali Terpenes. 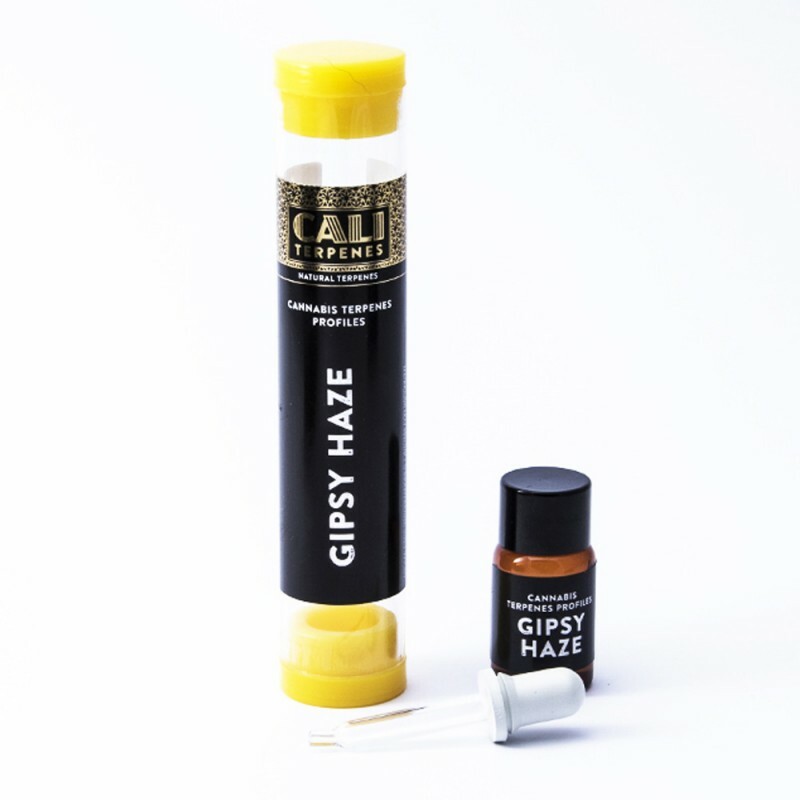 This liquid compound of 100% natural terpenes with an exact profile of the results of the analysis of GC and EM of Gipsy Haze. 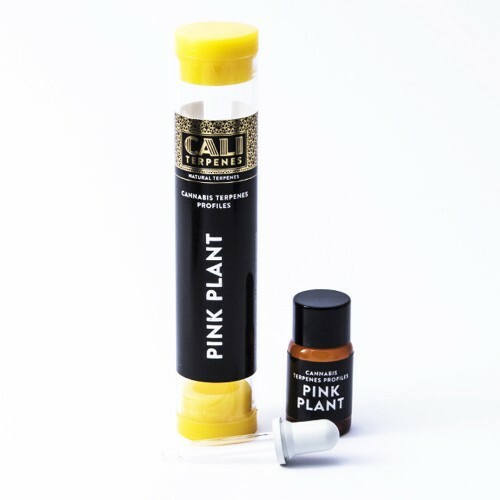 Our pure terpenes are ideal to add aromas and flavour to extracts, resins and oils. 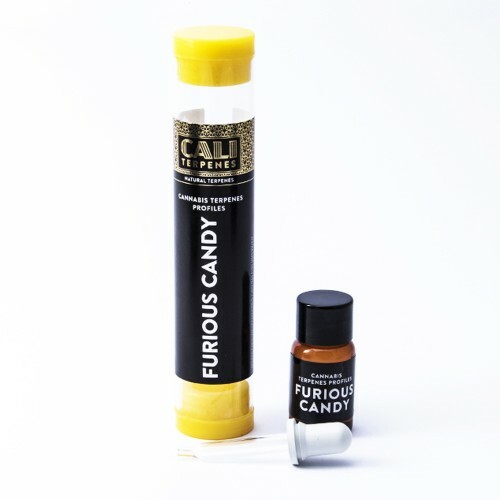 Moreover, they are perfect to dissolve high-purity extracts to be able to vaporise them in dab pens. 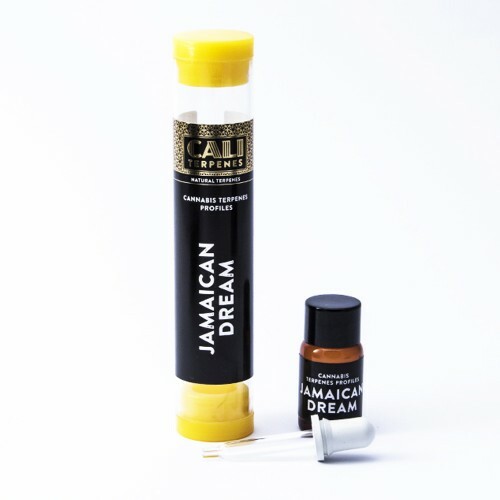 They can also be used to add aroma and flavour of specific varieties of cannabis to all type of vaporising liquid bases like glycerines, propylene glycol or ethylene glycol used in electronic cigarettes. Suitable for multiple applications, among which is aromatherapy.